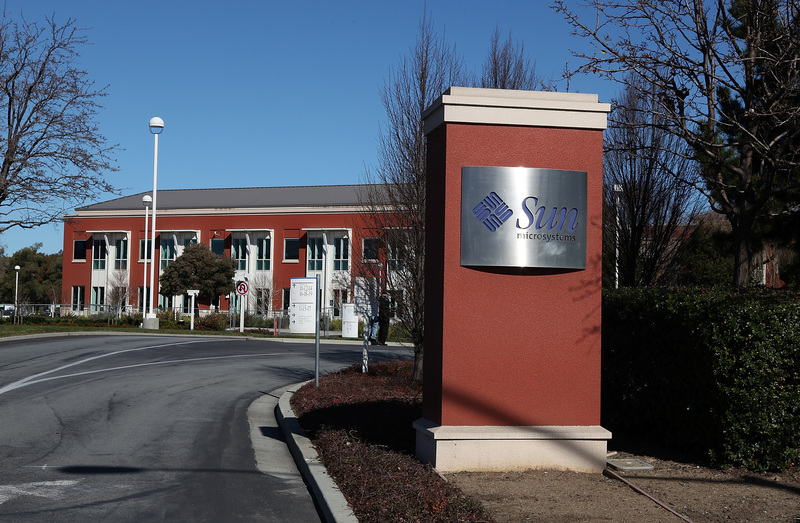 Company headquarter first new corporate campus in Silicon Valley since 2004. It's moving weekend for Facebook. Trucks and vans could be seen transferring boxes into the company's brand new Menlo Park facility all day Sunday. Come Monday, all 2,000 or so employees will be unpacking the boxes they packed up last week back in Palo Alto. The company will then be known as the "Menlo Park-based" social media giant. The move started last summer and was expected to take a lot longer, but things went smoothly and that allowed Facebook to get into the former Sun Microsystems campus at Willow Road and Bayfront Expressway by the end of the year. Facebook COO Sheryl Sandberg has made getting all employees on one campus since she started. "Literally, the most important thing about this for us is just being together, just the proximity of being able to work together," Sandberg told the Mercury News. "I don't think it'll change the company that much, but I think as we grow, having contiguous space can only help communication." CEO Mark Zuckerberg already has plans to expand the 57-acre Menlo Park property by re-developing a 22-acre property adjacent to it. The Menlo Park planning commission is expected to host a hearing on the plan Jan. 9. Traffic patterns around the new Facebook headquarters will make for an interesting Monday morning commute. Locals fear gridlock. We'll have to see what happens.